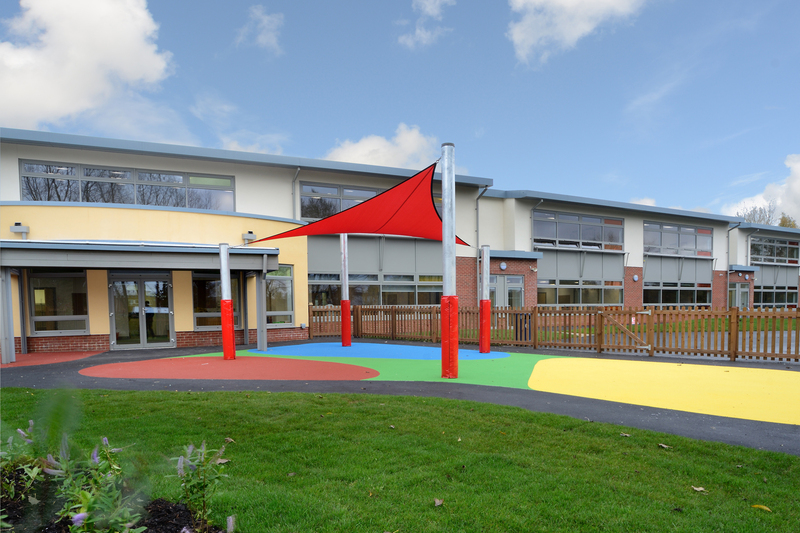 A new-build 1.5FE primary school and nursery with Seddon Construction. 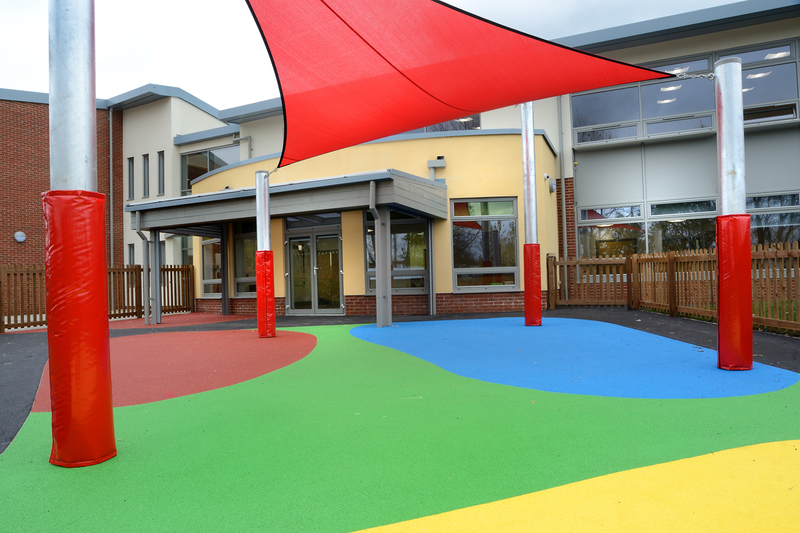 The design aims to provide a clear progression through the school lifecycle with nursery, reception and junior classes arranged around an informal ‘learning street’. Accessible community resources, sports hall and meeting facilities are located within a separate zone to facilitate out of hours / term use. A variety of hard play, soft play, sensory and interactive learning gardens, plus habitat and wildlife areas are incorporated into the landscape strategy, taking advantage of the site constraints.